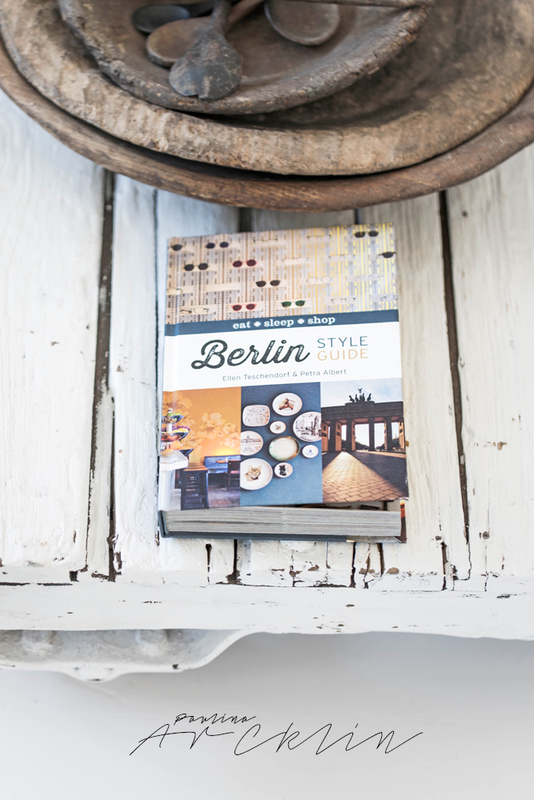 Here it is - BERLIN STYLE GUIDE book! Made by Ellen Teschendorf & Petra Albert. Publisher Murdoch Books. 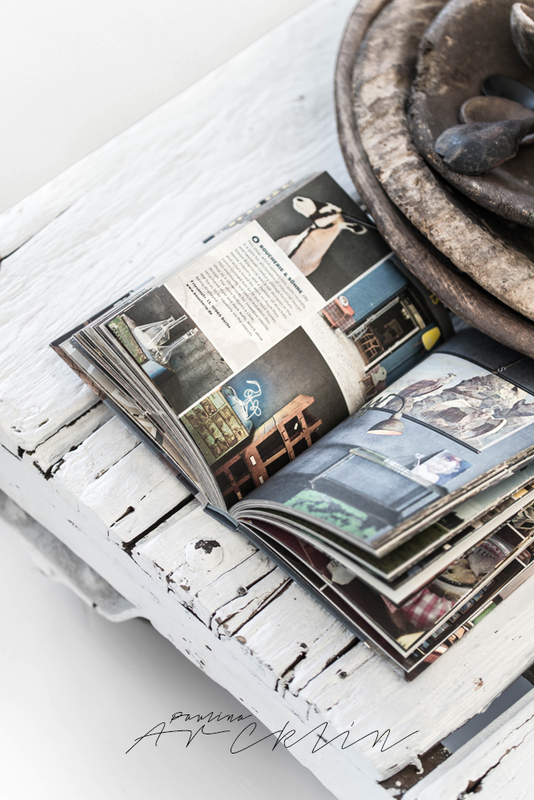 I'm collection those great Style Guide book for different cool cities. I have already Paris, London, NYC and Amsterdam ones. Can't wait Copenhagen one coming too!